This whole weekend I spent watching the Green Lantern: The Animated Series. but I think I might start with the new comic coming out the Wednesday. 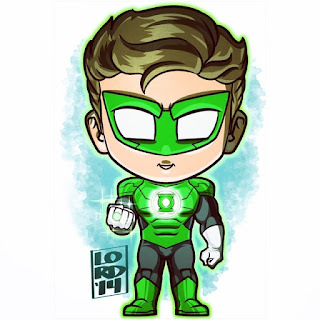 I hear Hal is on his way back to Earth!